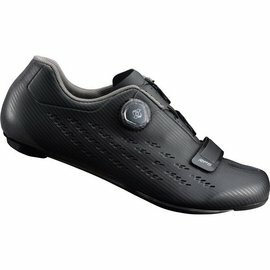 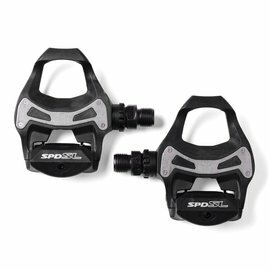 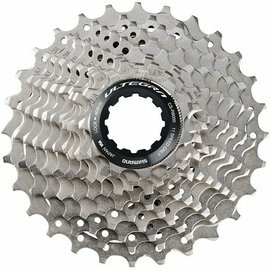 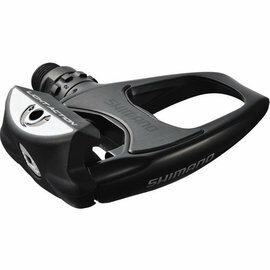 Shimano product sales constitute 50% of the global bicycle component market. 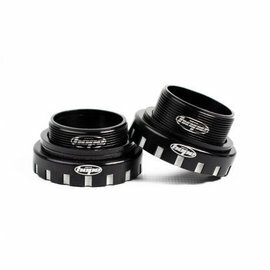 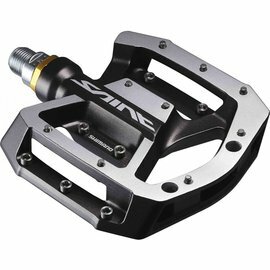 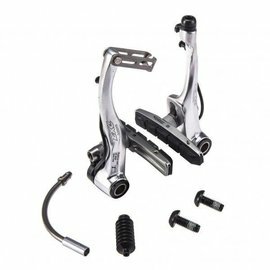 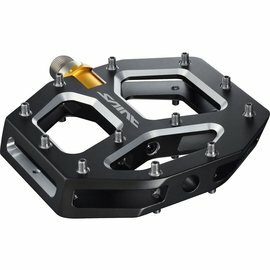 Its products include drivetrain, brake, wheel and pedal components for road, mountain, and hybrid bikes. 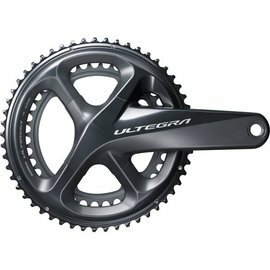 The components include: crankset comprising cranks and chainrings; bottom bracket; chain; rear chain sprockets or cassette; front and rear wheel hubs; gear shift levers; brakes; brake levers; cables; front and rear gear mechanisms or dérailleurs. 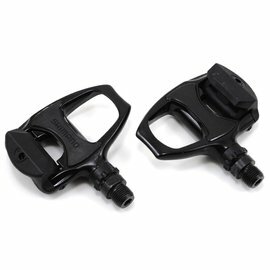 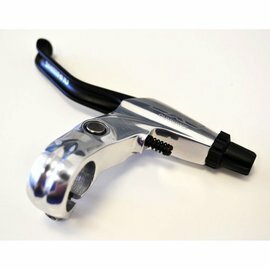 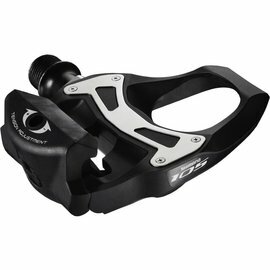 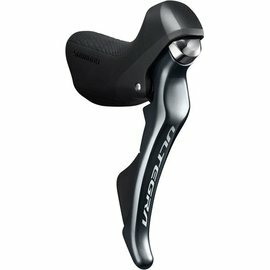 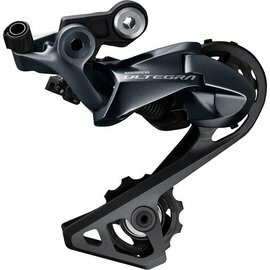 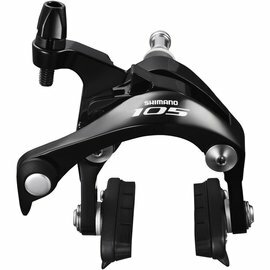 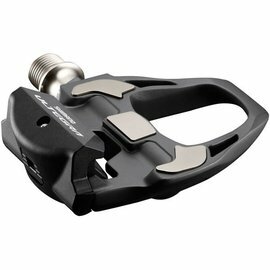 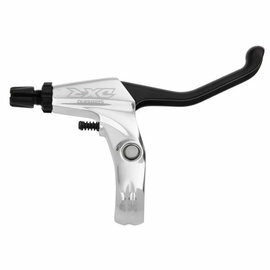 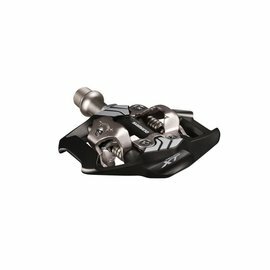 Shimano Total Integration (STI) is Shimano's integrated shifter and brake lever combination for road bicycles.